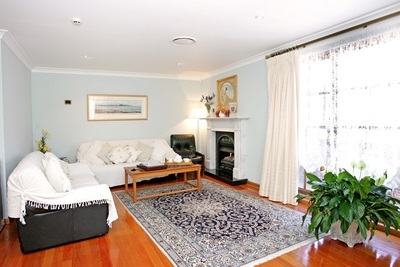 Lavender House by the Seas’ Bed & Breakfast Accommodation for Couples is the ultimate in luxury. 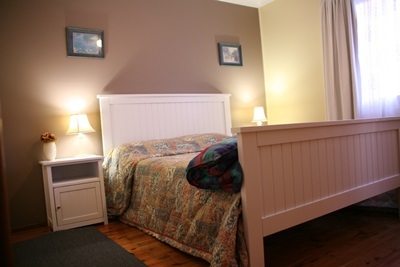 The owners of Lavender House, John & Linda have made each room individual and with their warm, friendly service and hospitality you will be sure to have a relaxing and enjoyable stay. 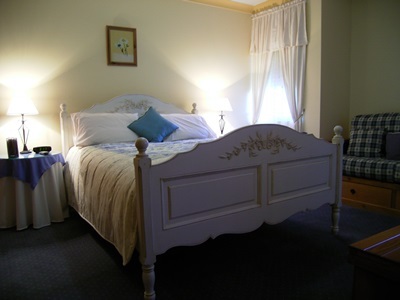 You can choose from a Queen room, the King Suite or the Honeymoon suite. 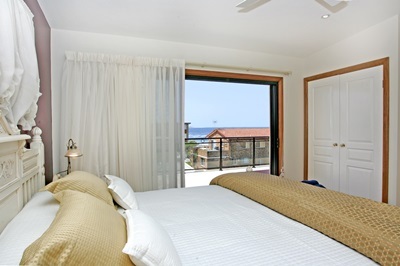 Our Honeymoon and King Suites have separate access as well as lift access internally within our premises. The Honeymoon Suite is wheel chair friendly.